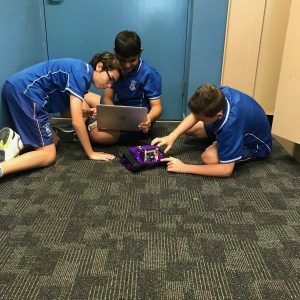 This term in iSTEM the students have been learning about Python, the coding language along with the environment on Mars and how it isn’t that unlikely that we may end up living on the red planet in the not too distant future. 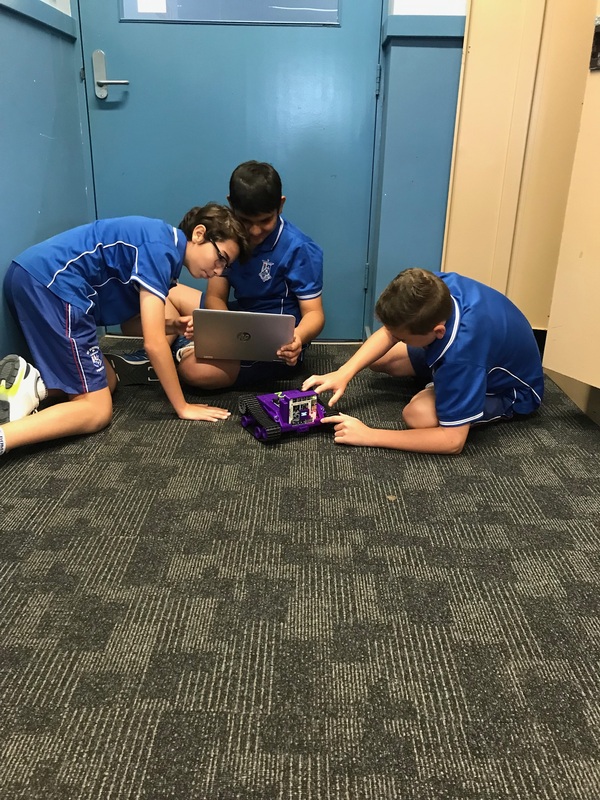 In teams, each student has taken on a key role and has had a vital part to the overall success of the team. 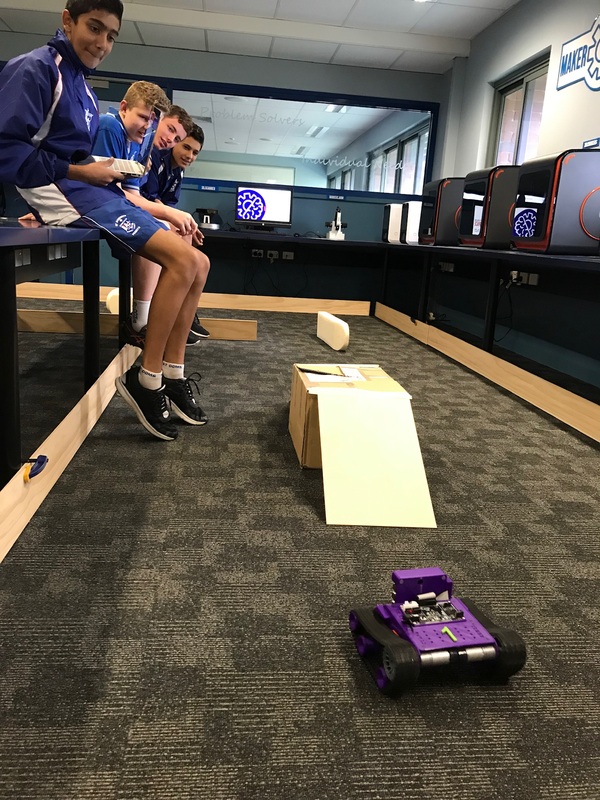 Some of the roles within the groups included a team leader, software engineers, graphic designers and a lead researcher. 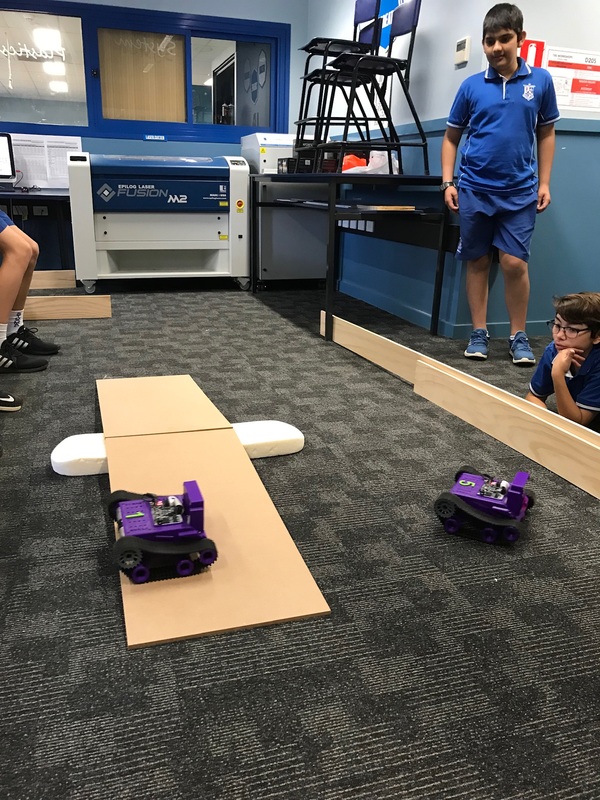 By using StarLABS Mars Rovers, students have been exposed to cutting edge technology that promotes real world skills. 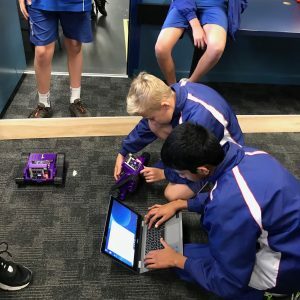 The Mars Rovers contain a range of sensors that have allowed the students to code their own artificial intelligence that can measure its environment and safely navigate it autonomously. 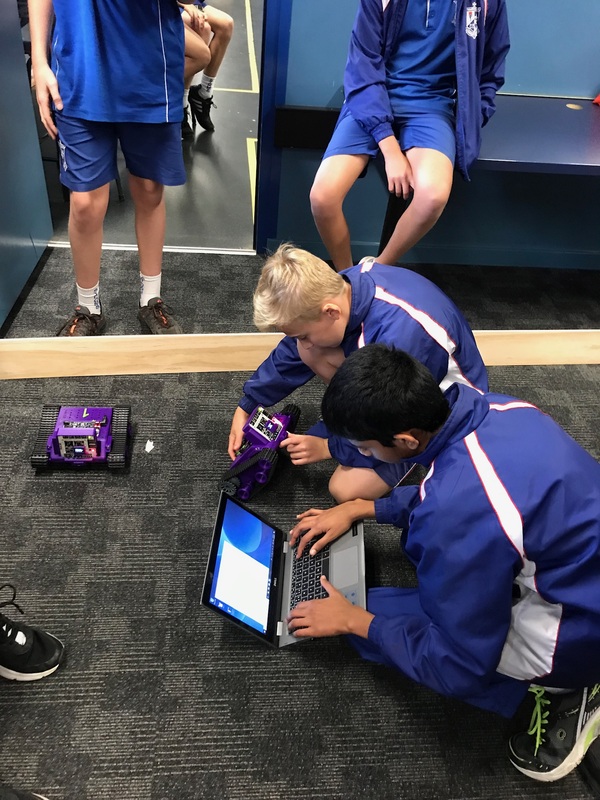 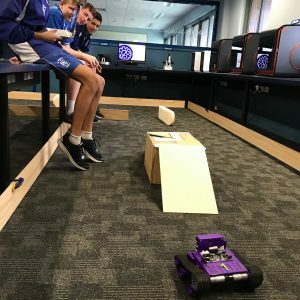 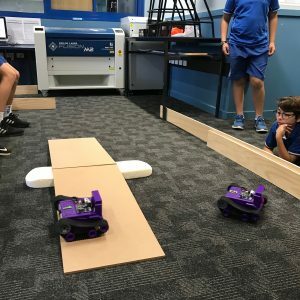 The boys have gained an understanding in Python and machine learning, which has resulted in them being able to create their own intelligent rover.